the taker. 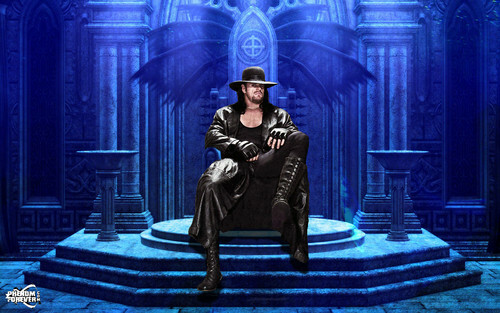 undertaker. 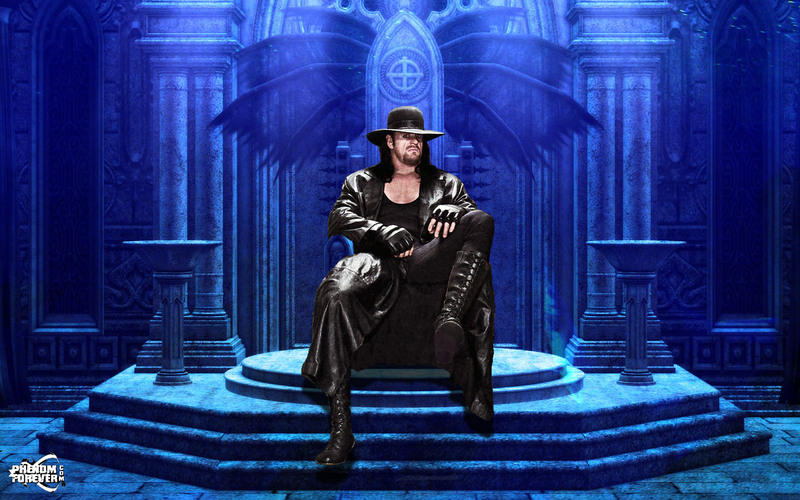 HD Wallpaper and background images in the Undertaker club tagged: deadman phenom wrestler.